Palm Sunday is the Sunday before Resurrection Sunday. It is the day that we remember and celebrate the triumphant entry of Lord Jesus into Jerusalem as Saviour and King. 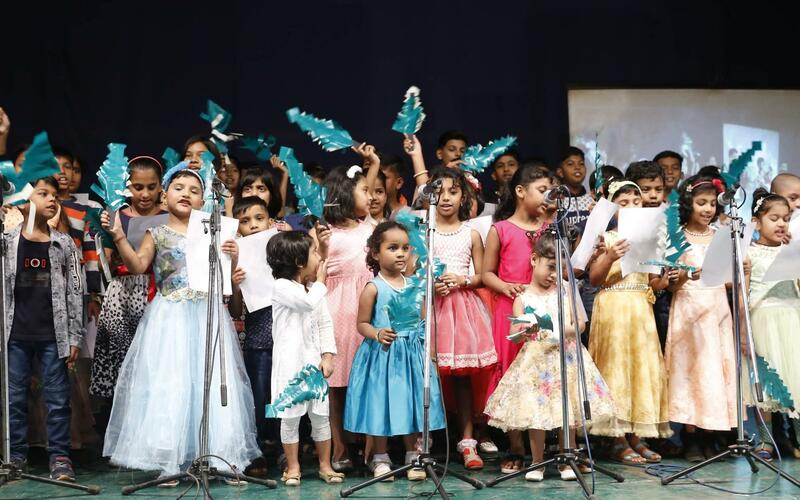 The Karuna Sadan Kidz brought Psalm Sunday alive by singing “Cloak and Branches”. We thank God for the teachers who trained the kids so well.